Maxim is a sport nutrition brand founded in 1991, targeting both athletes and enthusiasts. 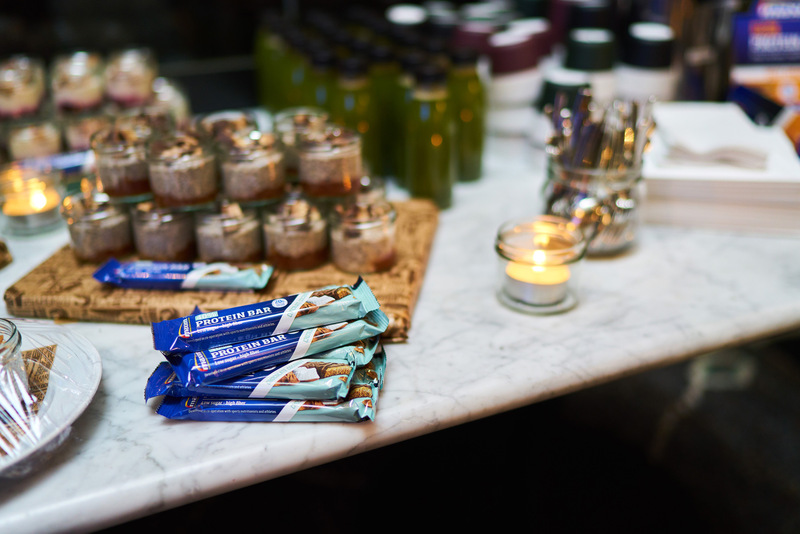 To launch the new protein bar Maxim Protein 40% Chocolate Coconut, we invited influencers with a health focus to a press event on the theme "Boxing & Breakfast". The event was held at the trendy venue Urban Deli in central Stockholm. It opened with a presentation on how protein can optimize exercise. The presentation was followed by a boxing activity, one of the strongest fitness trends this year.